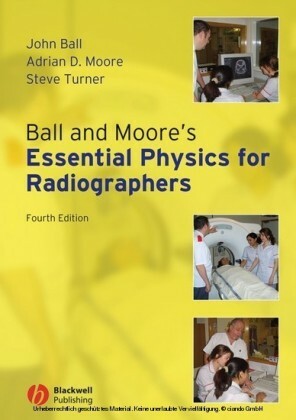 Since its first edition in 1980, Essential Physics for Radiographers has earned an international reputation as a clear and straightforward introduction to the physics of radiography. Now in its fourth edition, this book remains a core textbook for student radiographers. 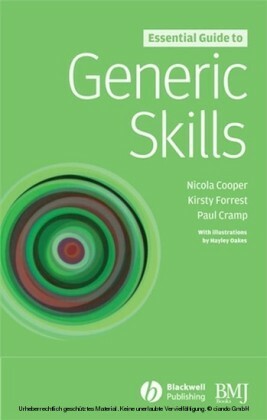 The authors have retained the pragmatic approach of earlier editions and continue to target the book particularly at those students who find physics a difficult subject to grasp. 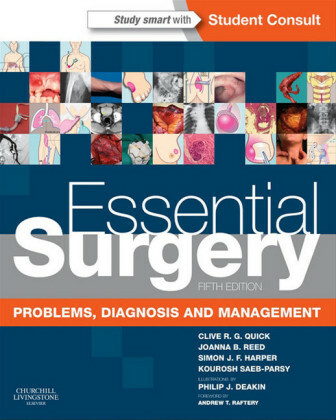 The fourth edition builds on the major revisions introduced in the third edition. 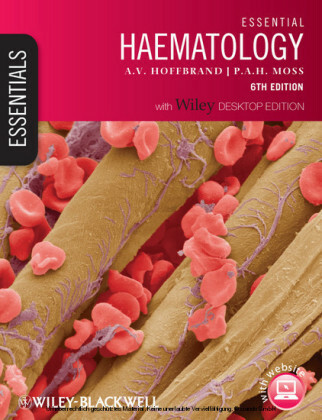 The content has been updated to reflect recent advances in imaging technology. The chapter on Radiation Safety has been completely rewritten in the light of the latest changes in relevant legislation, and a re-examination of the physical principles underpinning magnetic resonance imaging forms the basis of a new chapter. Worked examples and calculations again feature strongly, and the innovative and popular Maths Help File, guides readers gently through the mathematical steps and concepts involved. The reference citations have been updated and now include Internet sources.